All steps, from manuscript submission to final publication, are performed in the Manuscript Handler, a ResearchersLinks Project. All submitted manuscripts are initially quality controlled by the Editorial Office for manuscript formatting, reference provision, plagiarism checking and for completion of all necessary files required to perform the peer-review process. Once initial quality controls are passed the manuscript is forwarded to appropriate Editor/Associate Editor depending upon the institution and previous co-publication record of the author with the Editor/Associate Editor. The Editor/Associate Editor will decide either to initiate the review process or decline the manuscript directly due to the quality of the presented work and the scope of the journal. (v)	Willingness to review the revised version of this manuscript in the cases of minor and major revisions. Reviewers can also upload a review report in the form of an attachment if the suggestions were made in a separate word document or in the manuscript directly. In the case of acceptance the Author is notified and the Publisher processes the manuscript for formatting, copy-editing, proofreading, reference linking, and metadata generation for indexing and publication purposes. Rejected and returned manuscripts are closed, whereas, manuscripts with minor or major revisions will require appropriate actions from the Author for re-consideration by the Editor/Associate Editor. 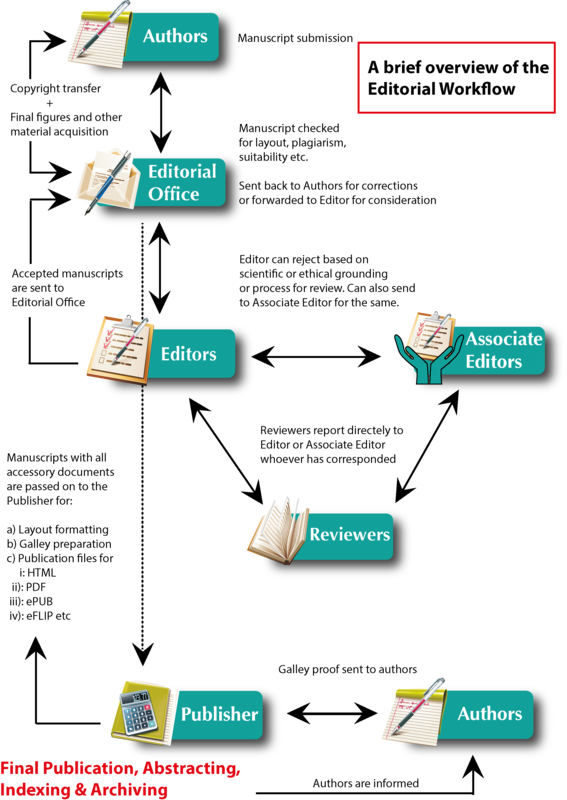 The Editor/Associate Editor either makes final recommendations on the revised manuscript or considers another round of review process, depending upon the initial comments raised by the Reviewers. The Editors/Associate Editor is the final and decisive authority to make any recommendations on submitted manuscripts without involvement of the Editorial Office. This is mainly due to the fact that the Editors/Associate Editors are leading personnel in the field and they make their recommendations on the bases of experience and reviewers’ assessments. Also the Editor/Associate Editor can’t play the external reviewers’ roles, except in occasional cases, to have a fair, highly professional and dynamic peer-review system. 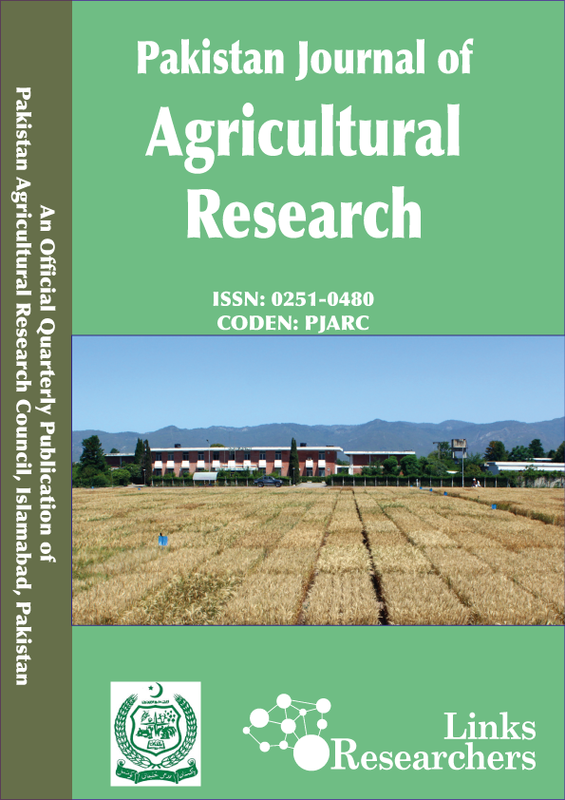 ResearchersLinks performs a single-blinded peer-review process for Pakistan Journal of Agricultural Research, which means that reviewers know the authors whereas authors are not informed who have reviewed their manuscripts. Although sometimes tedious and time consuming, reviewing a manuscript is also a privilege. ResearchersLinks has dedicated a page to acknowledge the reviewers who have reviewed manuscripts in the last 6 months. More information on reviewers’ roles can be found here.